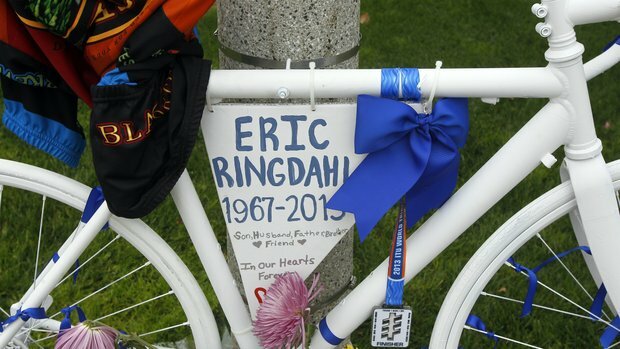 Friends of Eric Ringdahl, the cyclist who was hit and killed while riding his bike Sunday morning, April 23, 2013 have placed a ghost bike near the site of the collision, according to a story in the UT San Diego. Ringdahl’s friends and members of the local bicycling community put up the ghost bike, said family friend Elizabeth Sugarman. About 15 people turned out Saturday to leave flowers, photos and share a quiet moment to honor Ringdahl at the roadside remembrance. They are sad to see, however, ghost bikes are a constant reminder to both motorists and cyclists that we all need to share the road. California Highway Patrol officials said a 22-year-old motorist from San Marcos was attempting to make a left turn onto Cool Water Ranch when he turned in front of Folck. The driver applied his brakes when he saw the bicyclist but was unable to avoid him. . . Folck’s bicycle ran into the right front of the driver’s Mitsubishi 3000GT and was thrown to the ground. . . CHP officials are investigating the incident. They have said they do not believe alcohol was a factor. Folck is survived by his wife, Sheryl Lynn Talmage Folck; stepson, Shane; his father; his mother; his sister, Christine, and several other relatives. Click here for his complete obituary. Julianne Elyse Thomson, 24, was sentenced to six years in prison on Monday, March 12, 2012 in the Carlsbad hit-and-run death of cyclist Arthur Jacobs, 64, according to a story in the UT San Diego. 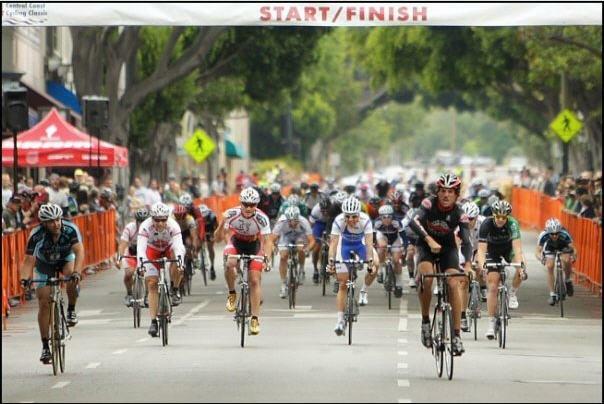 Jacobs died July 27, 2011 about 9:45 a.m. on El Camino Real at the intersection with Cassia Road, authorities said. . . Thomson pleaded guilty in January to gross vehicular manslaughter while intoxicated and hit and run causing death, and agreed to the prison sentence. She was sentenced in Vista Superior Court according to her plea agreement. Sad that we have to worry about drunk drivers at 9:45 AM. Our thoughts are with Jacob’s family. Four-Car Pile Up On Carlsbad Blvd. As if we needed another reminder that all the crosswalks on the beach section of Carlsbad Boulevard need flashing lights, we have this four-car pile up near the corner of Carlsbad Blvd. and Juniper Ave. at 5:15 PM, June 5, 2011. 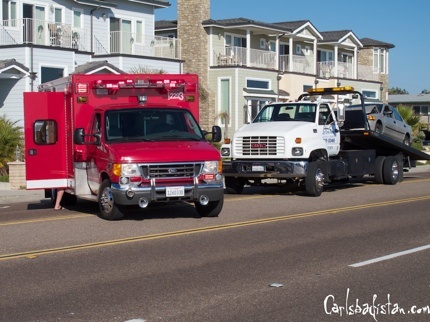 The Carlsbad Fire Department and Police were on the scene, but luckily, no one was injured. . . this time. 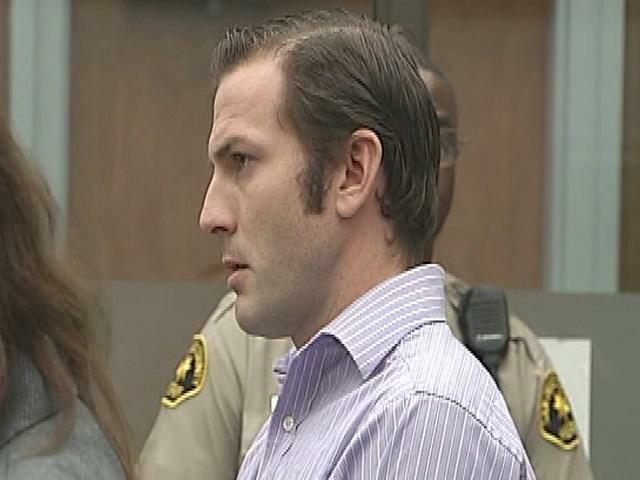 Accused Juniper Avenue ghost ride the whipper Neal Tillman, 29, of Carlsbad pleaded not guilty to two felony counts of driving under the causing injury Monday, according to a story on 10news.com. Neal Tillman, 29, appeared before Judge Marshall Hockett Monday morning to face those charges. He is currently free on $2,500 bond, and he is not allowed to drink any alcohol and can only drive to and from work. Tillman has apparently never even gotten a speeding ticket before. He certainly went big for his first alleged infraction. Carlsbadistan’s Joshua Sullivan, 32, was apparently coming home from a ride in the desert Sunday, November 7, 2010, when his sleeping bag did him in, according to a story in the Imperial Valley Press. Sullivan. . .was riding his 2006 Kawasaki Ninja west on Highway 78 west of Highway 86 about noon Sunday at more than 100 miles per hour [when] a sleeping bag, attached to the rear fender, became loose and wedged between the frame and the rear tire, stopping the bike.. . Sullivan lost control and was ejected onto the pavement. Sullivan sustained what were reportedly “major injuries” in the accident. The first link in last night’s bumper car chain reaction in Carlsbadistan was when Alexander Roslund plowed his minivan through a red light at the corner of College Boulevard and Carlsbad Village Drive. He slammed into another minivan injuring a 15-year-old girl according to a story in the North County Times. The second crash occurred when a driver distracted by watching the first crash drifted into a neighboring lane and sideswiped another vehicle, Chapman said. The distracted driver lost control of her vehicle and slammed into an electrical box, causing a power outage that lasted through the night, according to the sergeant. All this at 7:50 PM? Wasn’t the World Series still on?